Shopfronts with damaged or broken glass can have a negative impact on your business. 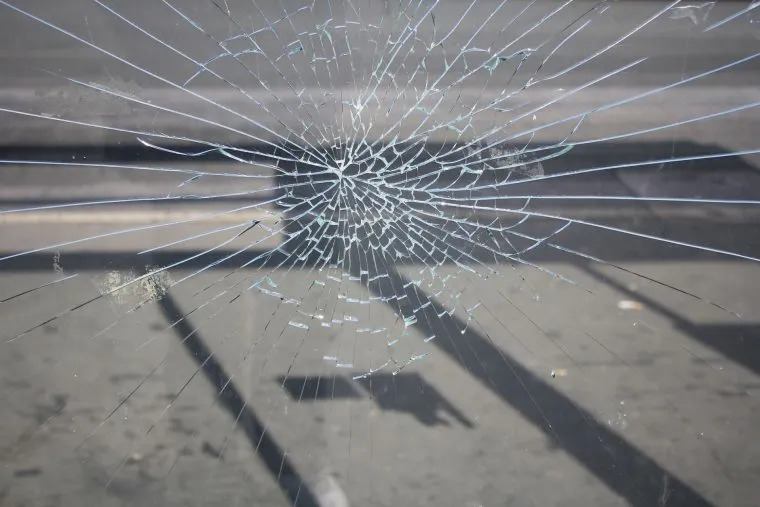 With our experienced team of glaziers and over 25 years in the industry, All Suburbs Glass provides shopfront glass repairs and replacement across Perth and surrounding suburbs. Most shopfronts are comprised almost entirely of glass. If your shopfront has been damaged in any way, our glaziers can replace the damaged or broken glass efficiently and at an affordable price. Most repairs are usually finished in one visit. If for some reason that’s not possible we can secure the door temporarily until we are able to return and complete the job.